If you are divorcing in Maryland, you may want to look at Maryland divorce forms ahead of time so that you can understand the legal documents you will need to file. Initial divorce complaints and counter-complaints are not easy to file, but can be obtained using the website of the Maryland court system. This guide will help you to understand what Maryland divorce forms can be used to initiate divorce proceedings and explain which circumstances require which forms. 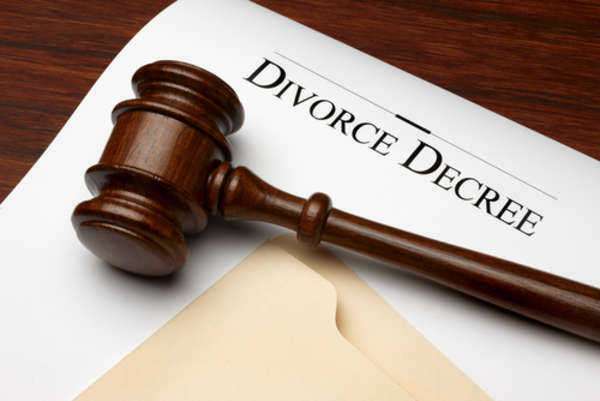 Generally, there are three forms that are used initially by people seeking a divorce: a complaint for absolute divorce, a complaint for limited divorce, and a counter-complaint for absolute divorce. Limited divorces are granted only for cause, and only for very specific reasons, including voluntary separation, cruelty, and abandonment. It does not completely dissolve the marriage relationship but gives you some separation to deal with issues in your marriage. 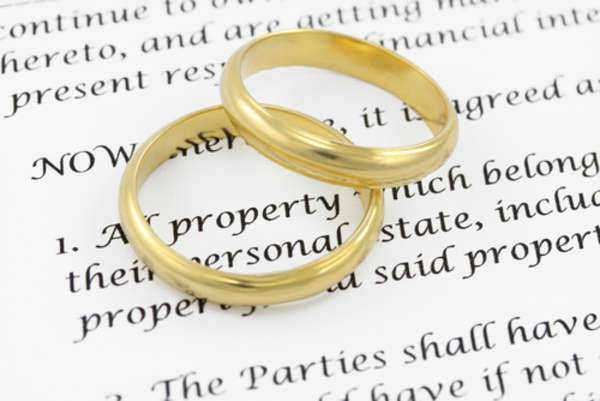 Maryland divorce forms for limited divorce can be found at the state courts website. The form, labeled #CCDR021, can be filled out by a divorcing spouse with or without a lawyer. You will need to fill out a large amount of personal information about yourself and your spouse, including when you were married and where. If you have children, you will be asked to give their whereabouts. Maryland divorce forms are in PDF format and allow you to fill out the forms on the computer, allowing you to check off boxes for each option you wish to select. Maryland divorce forms for limited divorce require you to check off options for your grounds for divorce. Each option is explained in the form. You will also be able to check any boxes that describe your requests for appropriate relief, including possession of your family home, alimony, or child custody/support. 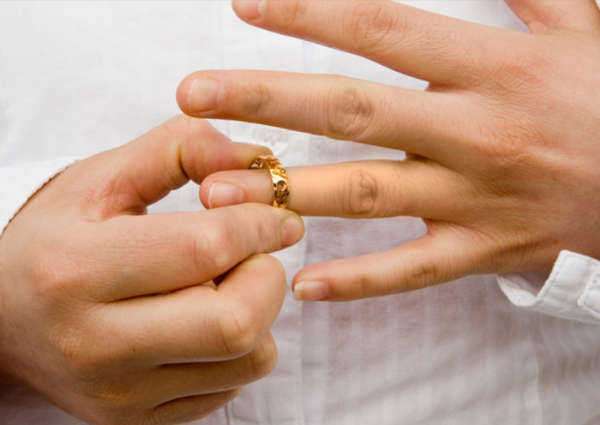 Most Maryland divorce forms that are actually brought to court are for absolute divorces. This divorce can be for fault or no-fault reasons. The Maryland divorce forms for an absolute divorce are somewhat similar to those for limited divorce cases. You will need to fill out your own personal information, information about the location and date of your wedding, and check one or more boxes for grounds for divorce. No-fault divorce in Maryland requires the spouses to live in separate residences for at least 12 months before it will be granted. You will also be required to fill out some financial information on your Maryland divorce forms, particularly about assets and debts held by your spouse and yourself. This helps the court to understand what is being divided between the two of you. At the end of these Maryland divorce forms, you will have to request what you want from the divorce, including any custody or visitation rights, health insurance, property, and so on. 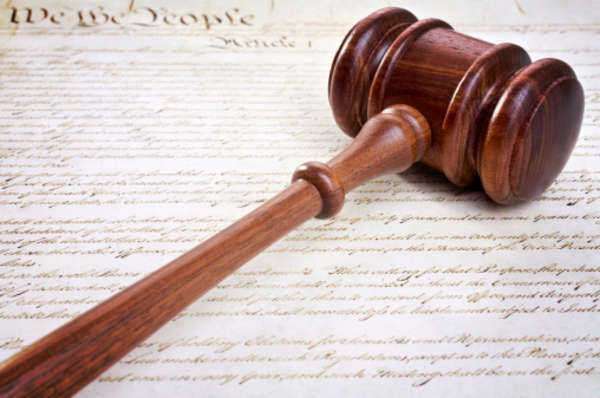 If you have been served with a complaint for absolute divorce, it is your right to submit a counter-complaint making your requests and contesting any issues with the Maryland divorce forms filled out by your spouse. The counter-complaint form is essentially a shortened version of Form #CCDR020, and will require the same information.